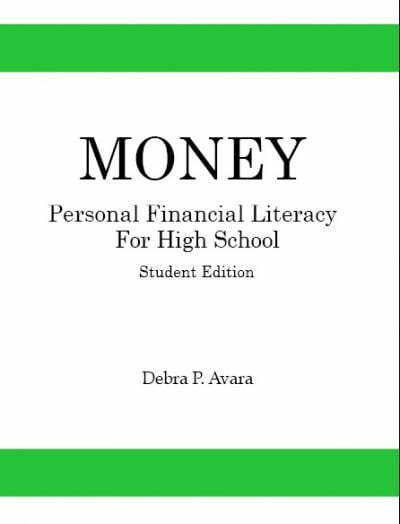 ONLINE High School Financial Literacy Class: NOW AVAILABLE! 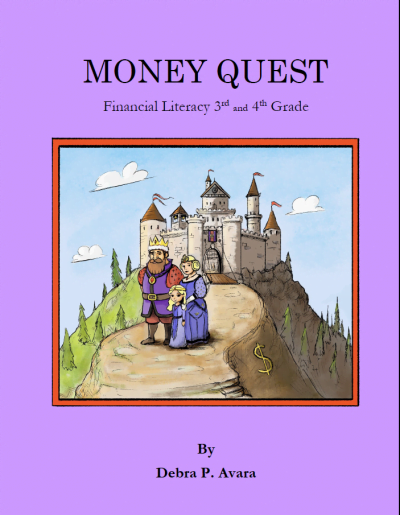 AE Money Quests is dedicated to teaching basic financial literacy. 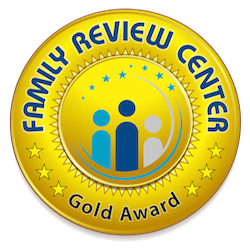 Curriculum ready, easy to read books are available for K - College. 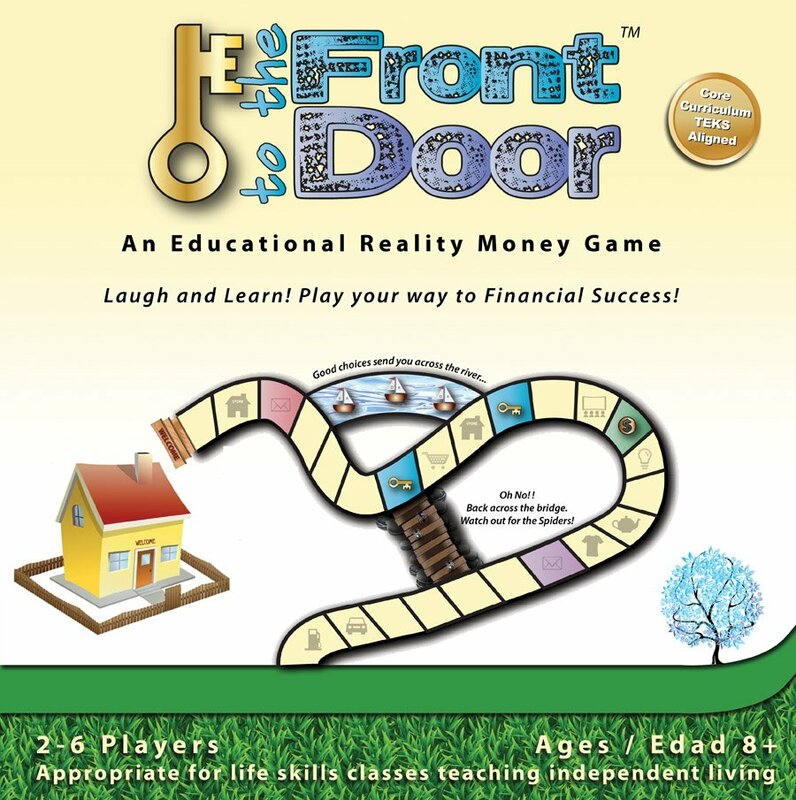 Award winning “Key to the Front Door” is an educational reality money game for grades 5 up. 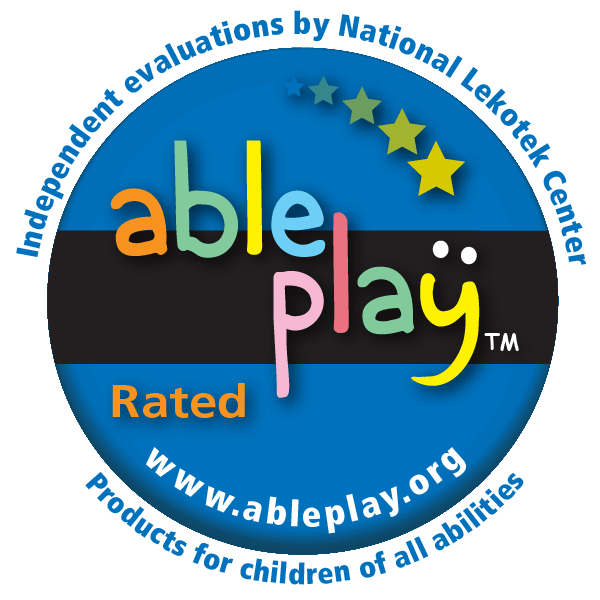 Everyone can learn through play! 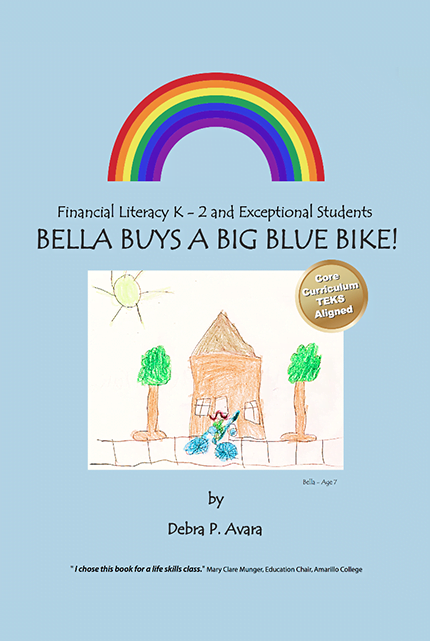 The best gift we can give our children is to teach them great money skills! Key To The Front Door: Educational, reality money game. Curriculum aligned. 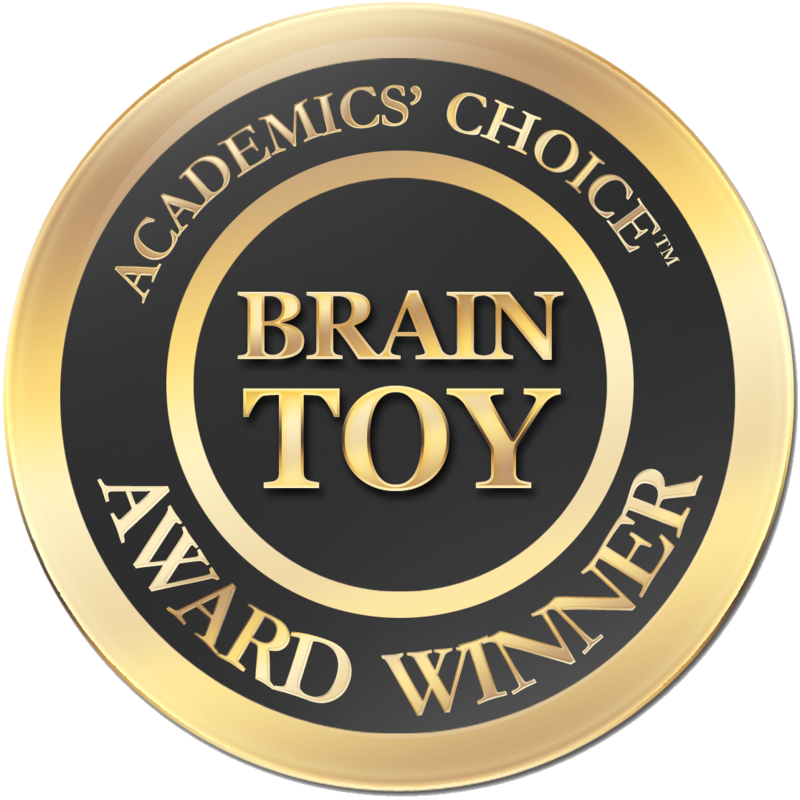 2 – 6 players, Age 8+, ESL, G&T, perfect for Life Skills classrooms, home and homeschool. Money Mountain Board Game: Making 'cents' of money. 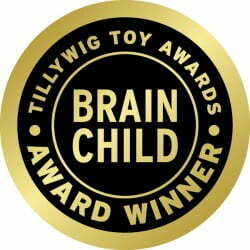 A life skill made fun! 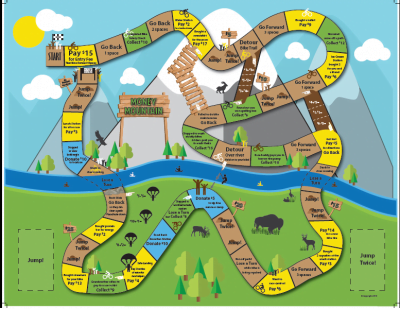 MONEY MOUNTAIN BOARD GAME is an educational money board game for k – 3rd grade. 2 - 4 players. 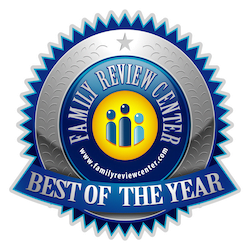 Two winners! The first to cross the finish line and who has the most money when the game is over! 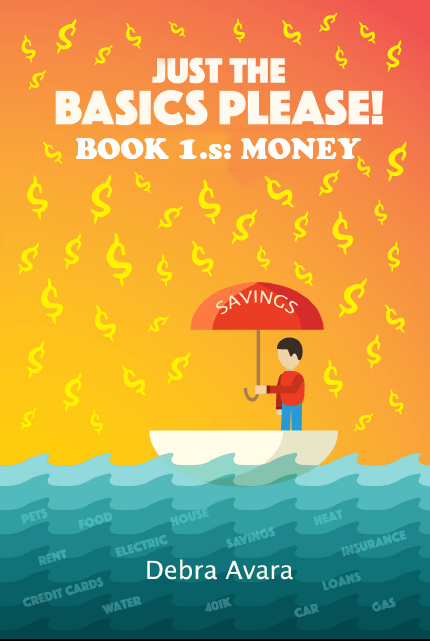 Navigate the board, pay your bills, hope to avoid the detours, and answer money word problems correctly to receive a bonus! 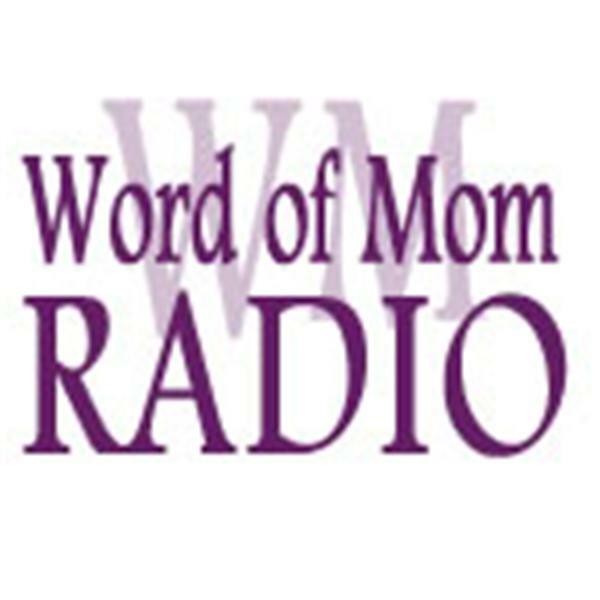 Have fun will learning about money! 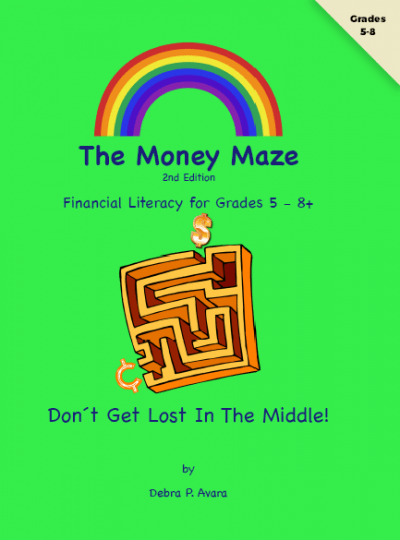 ONLINE High School Financial Literacy Class AVAILABLE!